Lone Wanderer is a Perk Card in Fallout 76. This Perk has 3 ranks with increasing cost in Charisma. To use this Perk Card your character has to be at least level 4. When adventuring alone, take 20% less damage and gain 30% AP regen. The cost value defines how many points in Charisma you need. 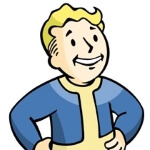 Howdy, FalloutBuilds.com is your S.P.E.C.I.A.L. 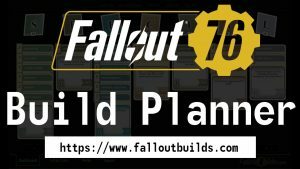 platform for Fallout 76 Builds. Join us today and help rebuild by posting your Fallout 76 Builds! Post your feedback in the feedback forum.